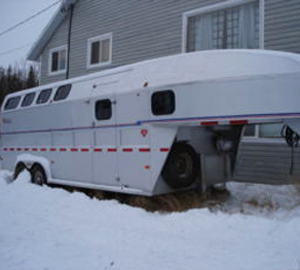 Heartland Aluminum Trailers Ltd was established in 1993 in a small shop in WInnipeg Manitoba. It was recognized there was a need to be out west to be closer to the major horse markets, and the move was made to southern Alberta over time. 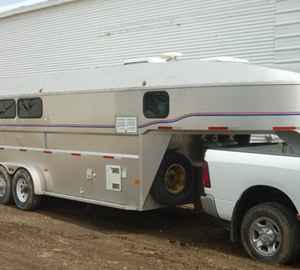 Since then, Heartland has become recognized as a very high quality trailer specializing in custom building, paying particular attention to detail, fit and the finest quality money can buy in a horse trailer, stock trailer, truck deck, or any other project requested. Whether it a repair, modification, or parts, the emphasis is on service and quality. 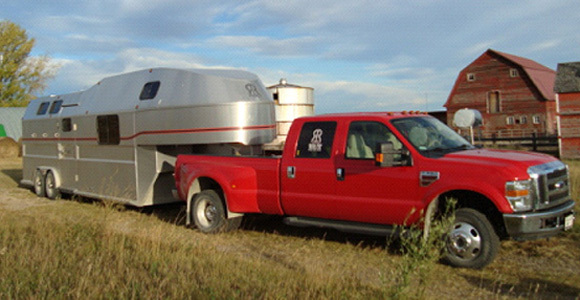 Heartland trailers is a small operation and specializes in strong personal service, and backs up all work with integrity and strong warranties giving the customer a sense of strong confidence in the product purchased.